The stimulus to write this article was a recent story about saving a diver’s life in the Croatian Adriatic while being affected by decompression sickness. Hyperbaric oxygen treatment (HBOT) has many good aspects and above all, it saves life! This situation can easily happen during both, professional and recreational diving. Scuba diving schools, as a part of adventure tourism offer attractive programs today in many sea resorts but there are no many places where HBO chambers are available, as it is the case in Pula, Croatia. In OXY clinic in Pula the HBO chamber is standby 24 hours per day all year long. If the decompression sickness victim is transferred to the chamber within so called „a golden hour“ the chances to sruvive are high. 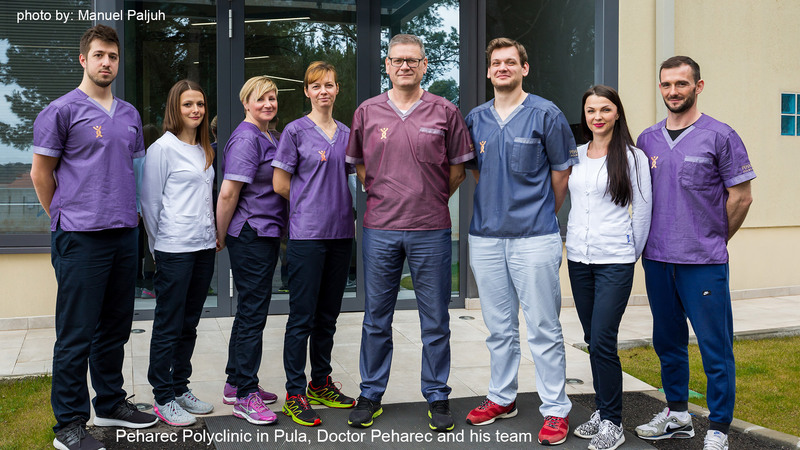 Besides such a life-saving situations, a treatment in HBO chamber is recommended for a number of other indications – one of the most recognized is slowly healing wounds, especially for diabetic patients. In some recent articles about beauty, healthy skin and youthful appearance you can find repeatedly report of the celebrities and not just them, using oxygen treatments for firmer and more hydrated skin tone and texture.